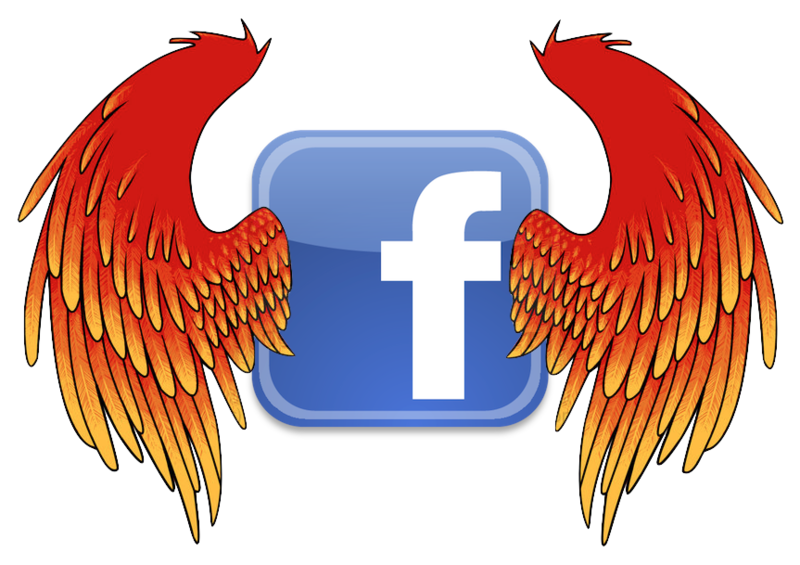 Facebook’s news feed is so slow to give you the goods, you could almost call it prude. But you’re about to get lucky. Now the feed will load faster, as it will be pulling in fewer stories to start so you can get browsing immediately, Facebook just told us. Plus, if you don’t want to see every little move your friends make, there’s a new “Hide Ticker” button in the top right of the web home page. But the real hotness is still bottled up. My sources say Facebook is about to release a much faster version of its mobile apps that will load the urgent elements first so it’s more snappy. That’ll be nice considering that whenever I launch my Facebook app currently, it’s like I’ve drunk a bottle of cough syrup and gone into some sort of slow-motion trance. Nick Bilton of the New York Times was one of the first to catch wind of the the supercharged app and he squeezed some details from a few nameless Facebook engineers, so it seems surely on the way. Considering the flack Facebook’s been getting for the laggy iOS app, you know, possibly the most popular app in the world, I think it’s high-time it got a bit sleeker. For today, though, we’ve got this little speed boost. 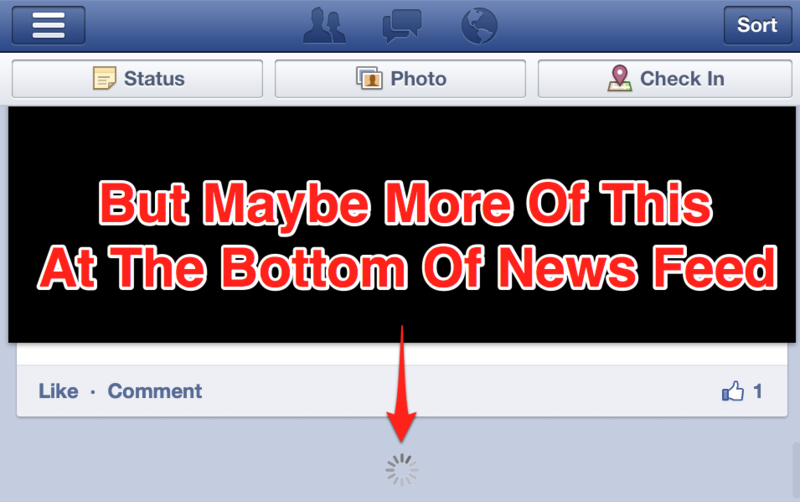 Previously Facebook may have been needlessly loading too many stories before it let us see the first one. But now you’ll be able to look, Like, and comment as soon as a couple updates are there. So go ahead, take the 12 seconds while you wait in line for coffee to get a little news feed sugar. Page admins be warned, your Facebook news feed reach metrics may suddenly sag because fewer stories get loaded, but really your metrics are just more accurate now since only people who actually see your posts will be counted. So why’s a little more speed a big deal? Because Facebook is now showing Sponsored Story ads in the mobile news feed and they’re working, considering they get clicked 13 times more often than Facebook’s desktop ads. If Facebook can make its mobile app feel like you’re some slick social ninja nimbly maneuvering through the feed, you’ll visit more, scroll through more posts, and see more ads.